Blurb Description: In a world where fairies lurk and curses linger, love can bleed like the prick of a finger…Briar Rose knows her life will never be a fairy tale. She’s raising her siblings on her own, her wages at the spinning mill have been cut, and the boy she thought she had a future with has eyes for someone else. Most days it feels like her best friend, Henry Prince, is the only one in her corner…though with his endless flirty jokes, how can she ever take him seriously?When a mysterious peddler offers her a “magic” spindle that could make her more money, sneaking it into the mill seems worth the risk. But then one by one, her fellow spinner girls come down with the mysterious sleeping sickness…and Briar’s not immune.If Briar wants to save the girls—and herself—she’ll have to start believing in fairy tales…and in the power of a prince’s kiss. Truth be told, I thought this was a proper Sleeping Beauty retelling, filled with magic and mystery and princes and not much more than the story we read about as children. True love's kiss in a large palace and all of that. And yet, Spindle, added in the real life element - the small factor of WOMEN'S RIGHTS with equality, voting and labour laws and the REAL STUFF that most women not living in a fairy tale endure. 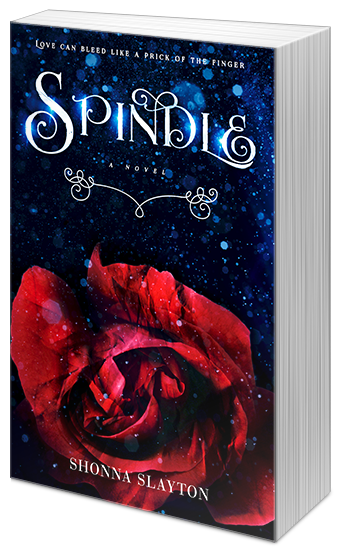 Set in the late 1800's, Spindle is the story of Briarly Rose, a young girl of sixteen whose parents' death left her orphaned, and in charge of providing for and taking care of her three younger siblings. She works ungodly hours at the mill, away from a family while a nanny looks after them. Whatever money she makes, she sends home so her family can be cared for and not torn apart. 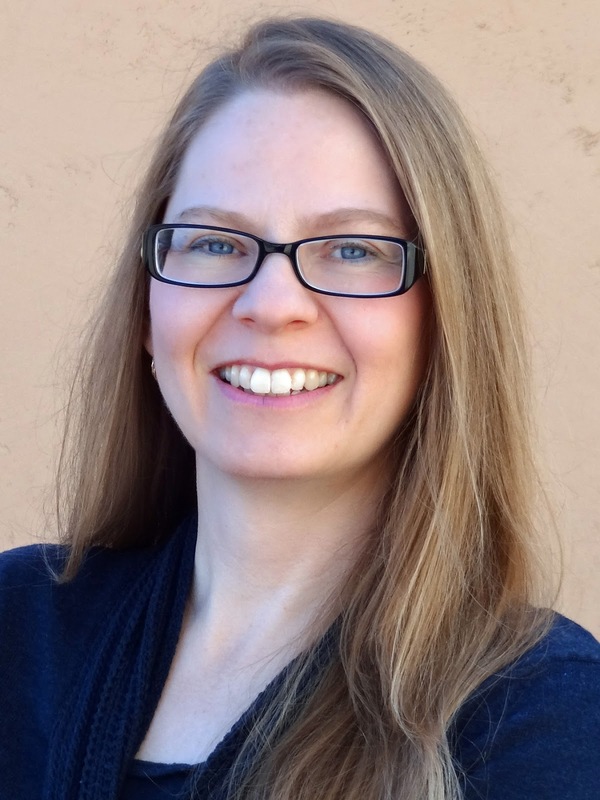 Shonna Slayton shows us the struggles of being women in an oppressed society - through the start of the women's rights movement, the evolving thinking of Briar and her friends - Ethel and Mimi, and I absolutely loved it. This was such a GREAT mix of reality and fairytales, and I would truly recommend it.